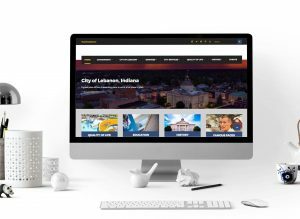 The City of Lebanon’s new website is the largest site DevLab created, with respect to number of pages and functionality. It is a site that is easily navigated by residents and visitors alike and Like a true creative agency, we would love to take all of the credit for it but the reality is that municipal sites don’t happen without a collaborative team effort with solid leadership. Lebanon Mayor Matt Gentry, Communications Director Joe LePage and Deputy City Planner Derek Warren made this project a priority and every department’s involvement was crucial to its successful launch. 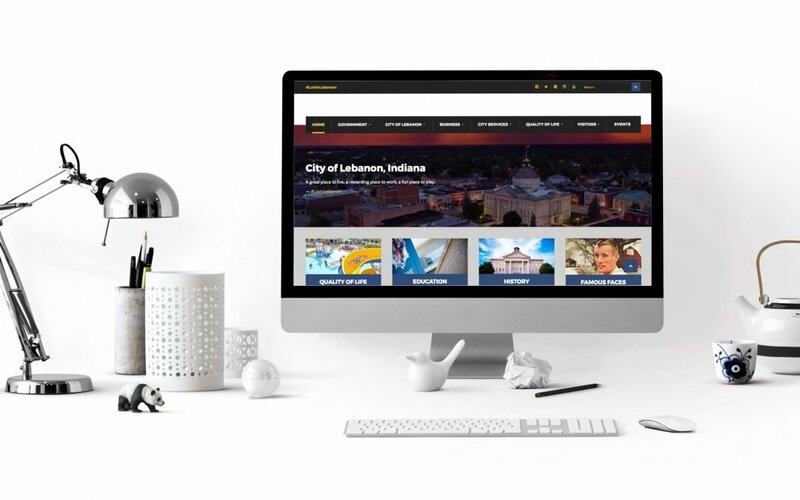 The City of Lebanon has been a great client and we look forward to many more projects with them as our hometown’s identity begins to take shape under a branding initiative. View our portfolio and learn more about the work we’ve done.